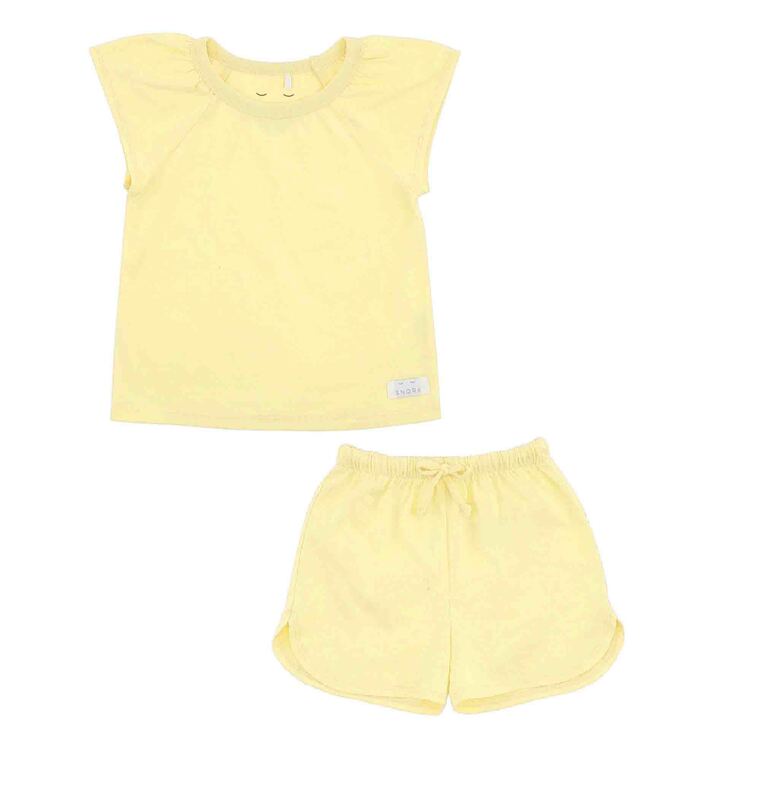 Summer Pyjamas pastel yellow by SNORK Copenhagen, made from 100% organic cotton. This adorable nightwear set comes with cute puffy arms and cool girly shorts and is great to wear night and day. 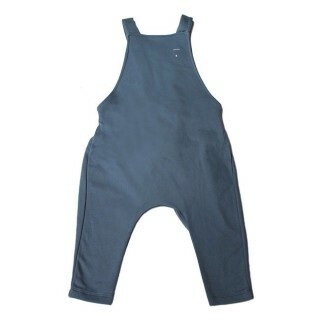 Also available in peach blush.